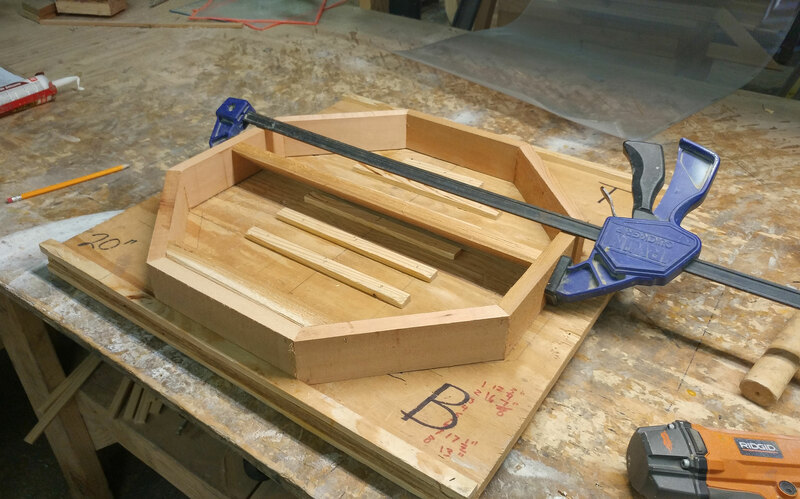 Pictured below is the early beginning of the Ekena Millwork octagon gable vent that will ship to a valued customer. This particular gable vent is composed of rough sawn western red cedar wood from the forests of North America. The wood travels quite a distance to arrive in our warehouse in Texas. 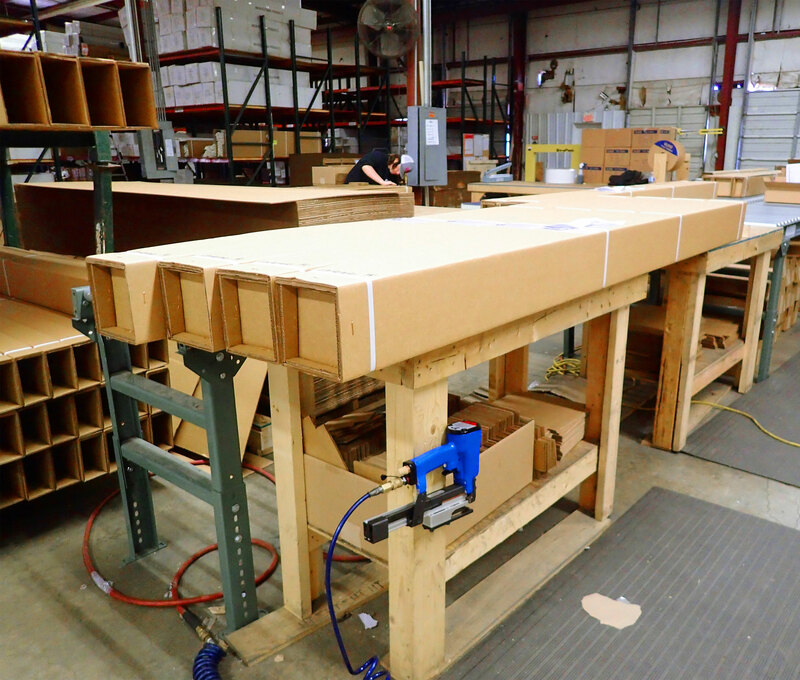 Our warehouse team measures the pieces of wood and assembles them into the final product. 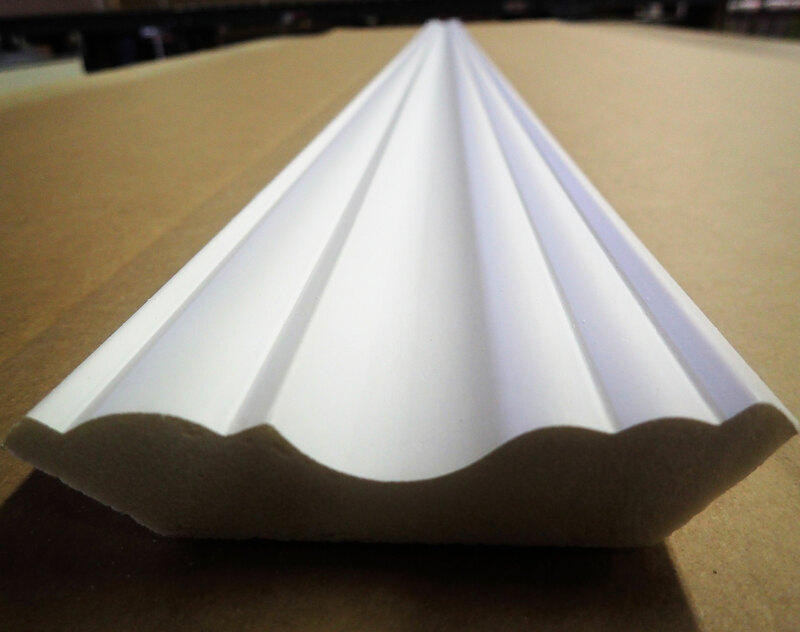 The custom octagon gable vent is part of the Rustic Collection, meaning it is 100% unique. Because our products are not kiln dried, each item in our Rustic Collection contains the natural variations that the wood species offers. Your wood gable vent will contain unique colors, grains, textures, knots, sapwood & heartwood content. These natural variations are what make the Rustic Collection standout from the rest. Plus they are under a strict quality control team; we do not allow anything less than high quality products to leave our warehouses.